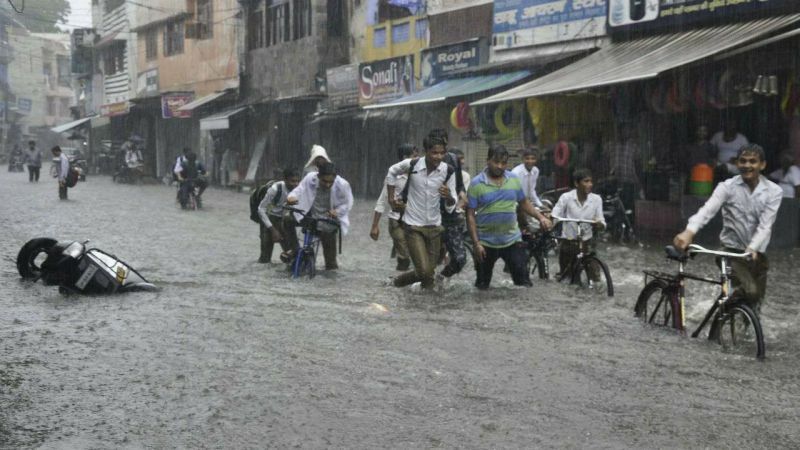 At least nine rain-related deaths were reported from different parts of Uttar Pradesh on Wednesday, an official said. With this, the total number of rain-related deaths in the state since September 1 has touched 58. 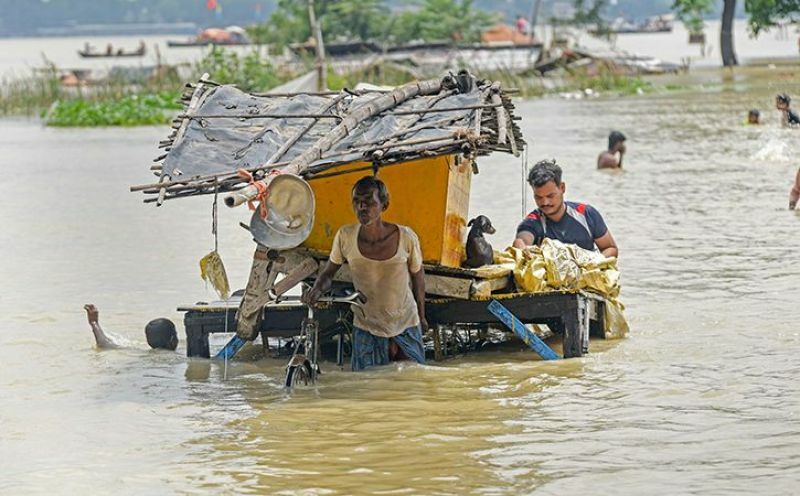 In a statement issued here, the UP relief commissioner said on Wednesday, three rain-related deaths were reported from Faizabad while two lives were lost in Unnao. One person died each in Auraiyya, Hardoi, Meerut and Etah. On September 4, as many as nine people died in the state. This includes two in Faizabad and one each in Etah, Auraiyya, Sultanpur, Jaunpur, Hathras, Rae Bareli and Ghaziabad. Similarly on September 3, 14 lives were lost in the state. This includes three each in Gonda and Kushinagar, two each in Mirzapur and Bijnor. One person died each in Bahraich, Sitapur, Meerut and Unnao. On September 2, as many as 10 people died in the state in various rain-related incidents. Four deaths were reported from Jhansi, two from Etawah and one each from Firozabad, Rae Bareli, Auraiyya and Shamli. September 1 witnessed 16 deaths across the state with Shahjahanpur accounting for six deaths followed by Sitapur, where three people had lost their lives. Two people died each in Amethi and Auraiyya while one person each died in Lakhimpur Khiri, Rae Bareli and Unnao.